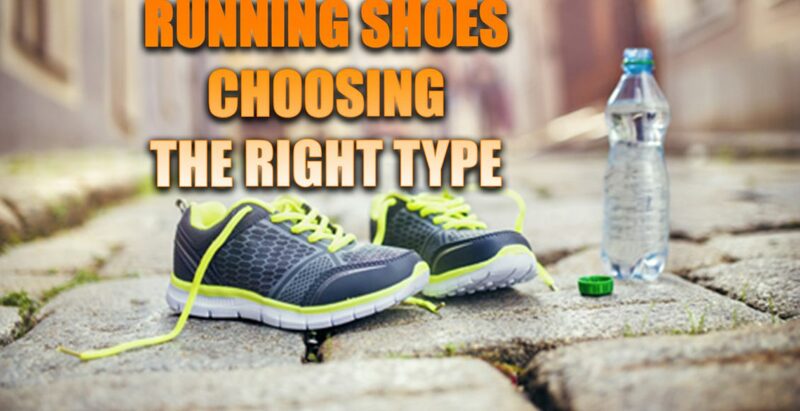 Running Shoes | How To Choose The Right Type | El Paso, TX. Running Shoes: Feet are important. By the time the typical American reaches the age of 50, they will have walked 75,000 miles. Runners put even more miles on their feet, and stress. Your feet are your foundation. A problem with your feet can throw your entire body out of balance. That is why when it comes to running shoes, it is important to find the right type. This guide will help you find the running shoes that are right for you. Know the type of runner you are. 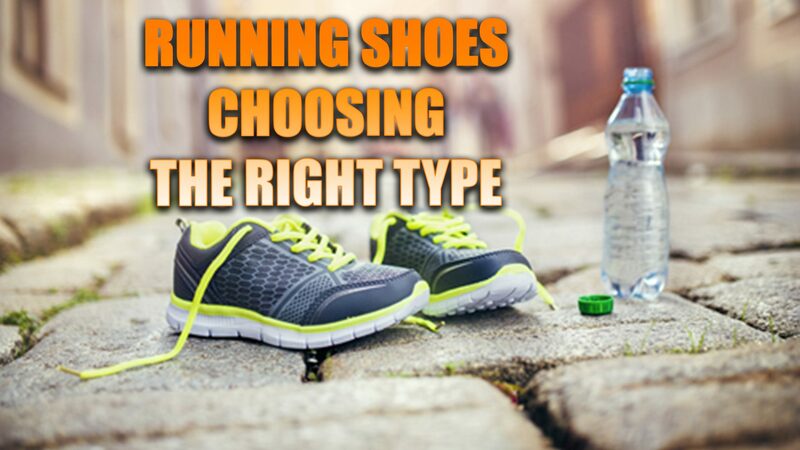 Different types of running require different features in shoes. What surface do you run on – asphalt, treadmill, or trails? How far do you run each week? Are you a competitive sprinter? A larger person will not move and run the same way a thin, wiry person does. An overweight person will put more stress on their feet – and shoes. The way you run, the motion of your stride and how your foot strikes the ground has great bearing on the type of running shoe you need. When your foot comes in contact with the ground, what hits first? Does the inside of your forefoot hit first? The center of your heel? The outside of your heel? Where your foot first hits is where you really want the cushion. Know what injuries you may have sustained from running. 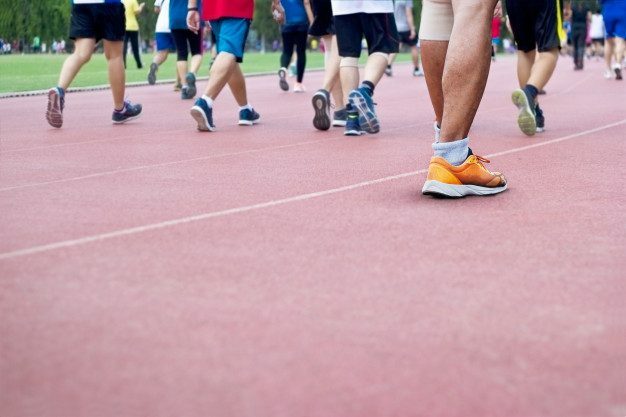 Plantar fasciitis, shin splints, tendonitis, and blisters are a few common injuries can be reversed or improved when you wear running shoes that fit properly. Know the type of arch you have. Whether you supinate (foot rolls to the outside) or pronate (foot rolls to the inside) is determined, at least in part, by the shape of your arch. While supinators are rare, quite a few people over pronate. This can be the source of injuries due to overuse. Give it the 360-degree test. When people try on shoes they typically check for fit in the toe box, but look no further than that. When you try on running shoes, you do need to make sure you have adequate space in the toe box, but you also need to check that your entire foot fits on the shoe’s platform. Give your foot enough space. The upper should have enough room but should not be loose. It shouldn’t squeeze your foot either though. It should fit well with no pinching or binding. Shop later in the day. Throughout the day your feet swell. When you run they also swell so when you shop for shoes, going when your feet are the largest will help ensure that you get the most accurate and more comfortable fit possible. Bring your old running shoes along when you shop. Having your old shoes with you when you shop will help the sales person determine what kind of running shoe you need. They can look at the wear on the shoe to see your running patterns and help you find a shoe that works best for you. As you age your feet actually change; they can expand or flatten. Don’t every assume your shoe size, get your foot measured every time. A comfortable fit is dependent upon wearing the right size shoe. You also need to keep in mind that shoe sizes may differ from brand to brand. When you are shopping for a new pair of running shoes, dress as you would when you run. Don’t show up wearing flip flops or when you are dressed for the office. Definitely don’t show up without socks. Forget the latest trend or what’s fashionable; think functionality. There are plenty of sharp looking shoes, but that doesn’t mean they are the right running shoe for you. Go for fit and functionality first and fashion second. Take them for a test drive. Once you have settled on a pair or two, try them both on and try them out. Many stores that specialize in running shoes have a treadmill or area where runners can try their shoes. That is the only way you can tell for shoe if the shoe is right for you.